For years, Lauren grew up in her grandmother’s hair salon in Louisiana, and has since then decided to make a career of her own following in her grandma's footsteps of over 50 years in the beauty industry. She has attended an Aveda Institute in Lafayette, Louisiana where she received her certification as a cosmetologist. She has 10+ years of behind the chair experience and advanced education to provide you with amazing services. Because continuing her education is extremely important to Lauren as a stylist, she works often to pursue the latest styles and new techniques in her industry. She has attended hair, skin, and makeup courses over time and has received excellent extended training and certifications. 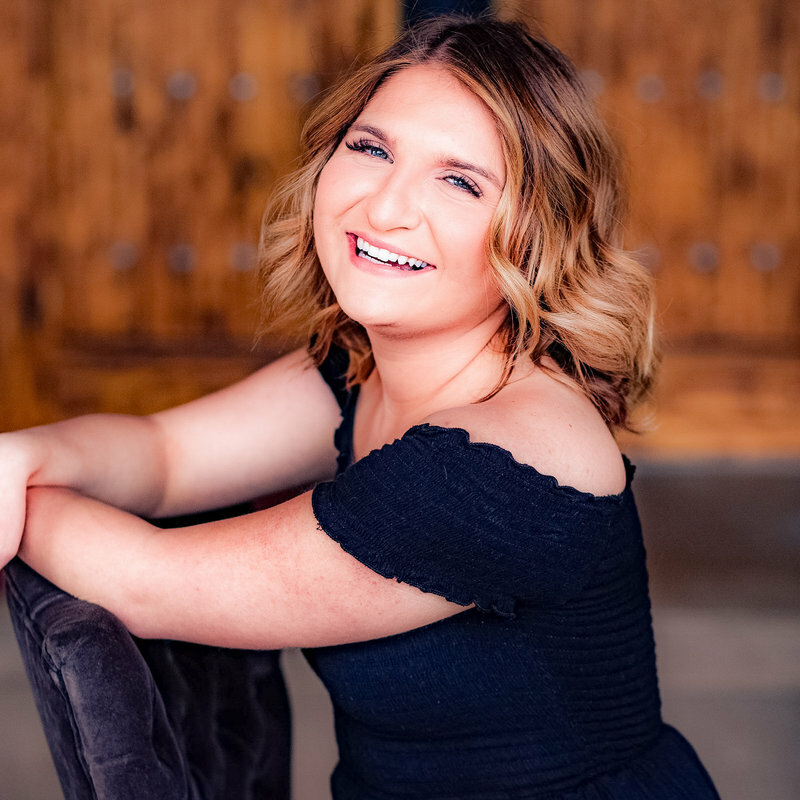 Lauren loves working with the camera as well and has branched out to work on a number of commercial style photo/video shoots including clients like Noosa Yoghurt, Associates in Family Medicine, Lifesize, and Ballet Wyoming. 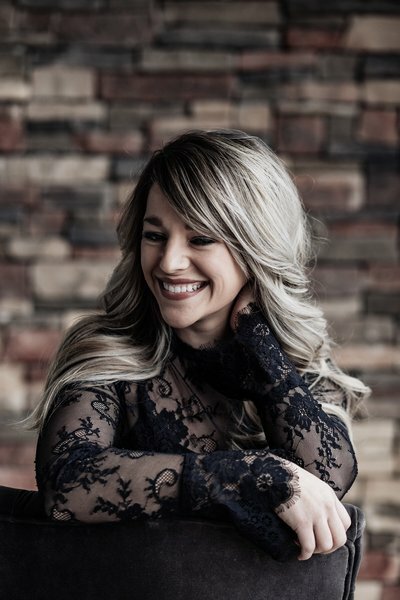 She has worked on over 250 weddings during her career and her wedding work has been featured by Rocky Mountain Bride, Couture Colorado, Style Me Pretty, and The Knot, Colorado Weddings Magazine, Borrowed & Blue, Two Bright Lights', and Burnett's Boards. She has worked on models for the runway at New York's Fashion Week, London Fashion Week, Denver Fashion Week, and Massif Fashion Week. She was also just welcomed to the Loreal Professionnel Artistic Team! She absolutely loves leading her talented team and growing our salon to service more of your needs! She hopes you find a new salon "home" with us! "Passion is the difference between having a job and having a career. Do what you love, love what you do." Hi, I'm Jordyn! I've always loved every aspect of the beauty industry. Making people feel confident and beautiful is the best part about my job. I love continuing my education any chance I can get and keeping up on the latest trends and styles. I have been blessed with the opportunity to work on runway models in New York's Fashion Week in the spring of 2017 as well as Denver Massif Fashion Week 2017. These amazing opportunities have helped me grow and love my career even more than I already do. Weddings, eyelash extensions, and balayage colors are my passion! I always look forward to helping someone achieve a new look and transformation. By the age of three I knew I wanted to be involved in the beauty industry! I can remember watching my grandmother curling her hair, applying her makeup, and thinking I want to do that! As the years went on I would experiment playing with family and friend's hair, and began to really love the art of cosmetology and was always wanting to learn more! 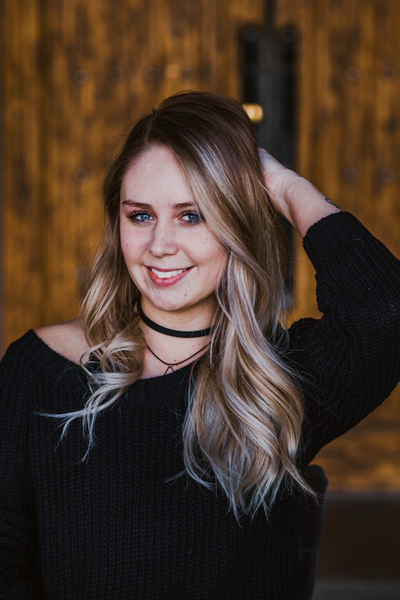 It wasn't until after graduating from the Aveda Institute of Denver, that I realized there was so much more to this industry than beauty, there was something great about the fact that you could create courage and confidence within someone, just by simply doing their hair! Growing up, I moved around quite a bit, living in seven different states never allowed me to have a hometown! Although I am not truly a native anywhere, I am proud to call Colorado home, and happy to have found a salon that feels like home! ¡Hola! My name is Kara, and I’m so excited to be a part of this amazing industry! I was born and raised right here in Fort Collins, and I couldn’t be more thankful for my amazing family who are always there to support me! Ever since I was little, I was always learning and trying new designs on my own hair as well as anyone else who would let me play with their hair. I’ve always had a natural talent with hair and attention to detail, and am beyond thrilled to continue learning new tricks and techniques every day! I have a passion for all things hair, and particularly for doing wedding and special event upstyles. I’ve been blessed to be able to work with such a fun, professional, talented, and experienced team here at Belle Shea! More than anything, I have a heart for other people, and look forward to every chance I get to love on the individual in my chair, all while providing an excellent, quality service! 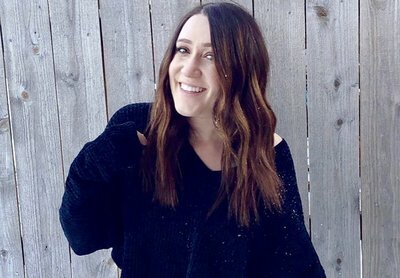 For years, Lauren grew up in her grandmother’s hair salon in Louisiana, and has since then decided to make a career of her own following in her grandma's footsteps of over 50 years in the beauty industry. She has attended an Aveda Institute in Lafayette, Louisiana where she received her certification as a cosmetologist. She has 10+ years of behind the chair experience and advanced education to provide you with amazing services. Because continuing her education is extremely important to Lauren as a stylist, she works often to pursue the latest styles and new techniques in her industry. She has attended hair, skin, and makeup courses over time and has received excellent extended training and certifications. 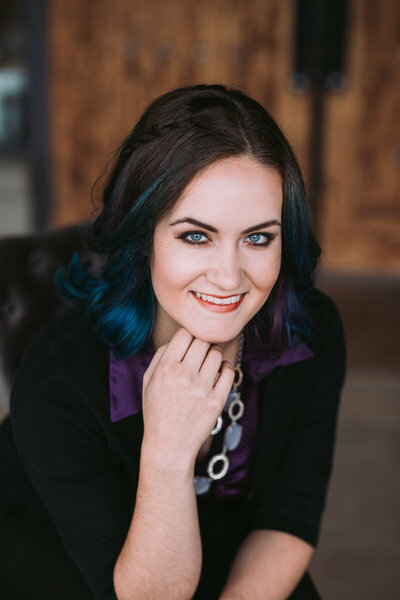 Lauren loves working with the camera as well and has branched out to work on a number of commercial style photo/video shoots including clients like Noosa Yoghurt, Associates in Family Medicine, Lifesize, and Ballet Wyoming. 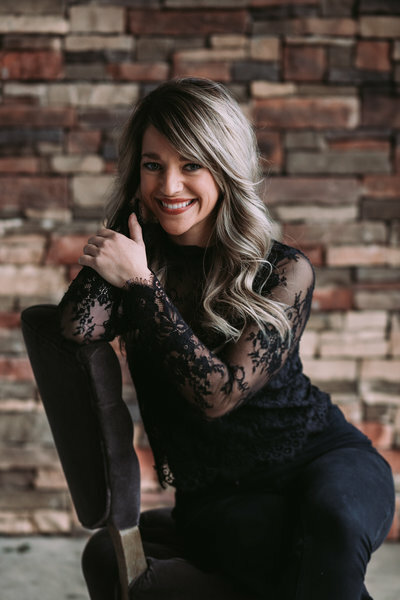 She has worked on over 250 weddings during her career and her wedding work has been featured by Rocky Mountain Bride, Couture Colorado, Style Me Pretty, and The Knot, Colorado Weddings Magazine, Borrowed & Blue, Two Bright Lights', and Burnett's Boards. She has worked on models for the runway at New York's Fashion Week, Denver Fashion Week, and Massif Fashion Week. She was just welcomed to the Loreal Professionnel Artistic Team and is in training this year! She absolutely loves leading her talented team and growing our salon to service more of your needs! She hopes you find a new salon "home" with us! ¡Hola! My name is Kara, and I’m so excited to be a part of this amazing industry! I was born and raised right here in Fort Collins, and I couldn’t be more thankful for my amazing family who are always there to support me! Ever since I was little, I was always learning and trying new designs on my own hair as well as anyone else who would let me play with their hair. I’ve always had a natural talent with hair and attention to detail, and am beyond thrilled to continue learning new tricks and techniques every day! I have a passion for all things hair, and particularly for doing wedding and special event upstyles. I’ve been blessed to be able to work with such a fun, professional, talented, and experienced team here at Belle Shea! More than anything, I have a heart for other people, and look forward to every chance I get to love on the individual in my chair, all while providing an excellent, quality service!